The DekHockey organization scheduled many exciting events worldwide in 2017. Special activities may be scheduled just up the street from you or in some exotic location elsewhere in the world. A DekHockey event takes organization and people. In the United States, hundreds of communities have organized many volunteer groups. 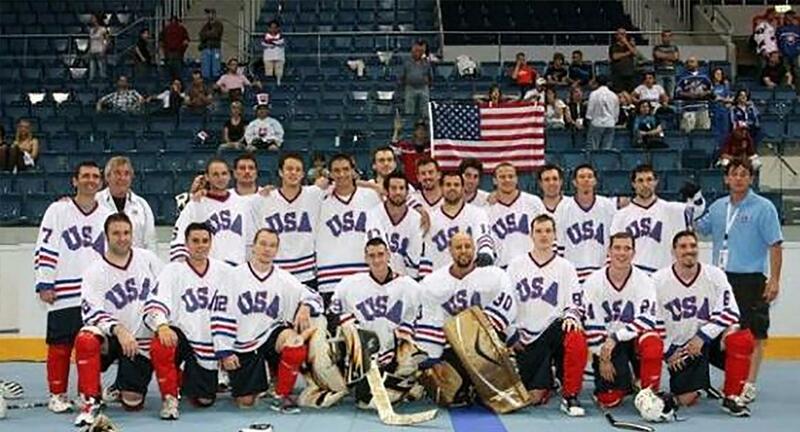 These groups represent the efforts of the United States DekHockey Federation and others who love the sport. 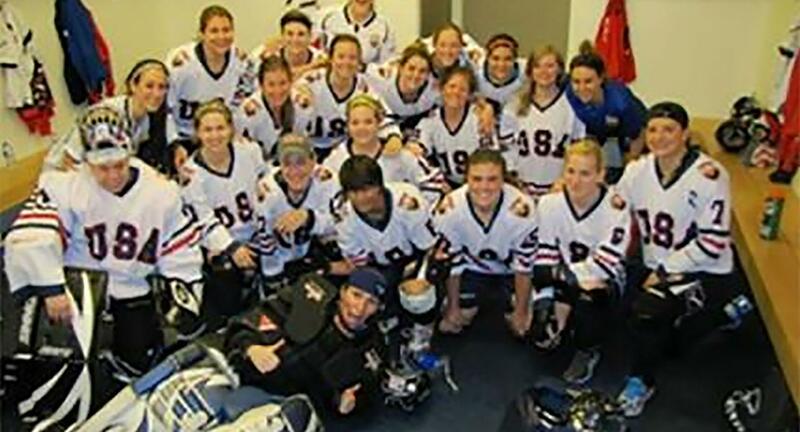 Women’s’ Winter Classic travels to Orange, Massachusetts for two divisions of competition. The strong, friendly contest guarantees three games. Dates: January 20th-22nd, 2017. No less than fifteen Bauer-sponsored regional tournaments offer competitions around the United States. Consequently, many more local tournaments require hundreds of hours of volunteer organization. 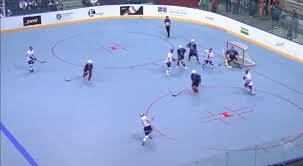 Other DekHockey tournaments and competitions take place around the world. Travel to India, Greece, Portugal, Pakistan, Cameroon, Mali, or Kenya. As a worldwide sport, every player competes “for the love of the game”. 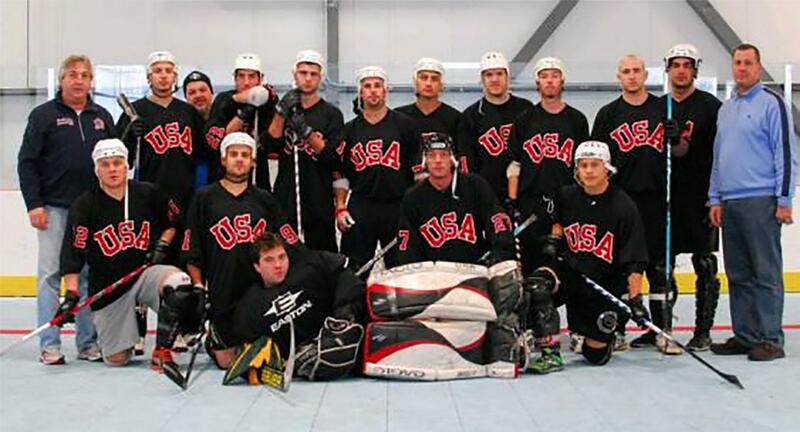 DekHockey competitions provide great exercise, new friends, lasting memories, and bragging rights. No matter what your age or gender, a league and team exists for you. When you play, you understand how competitors play “for the love of the game”. DekHockey’s growth as an organization requires dedication and an extensive list of volunteers enlisting countless hours. At this time, every event throughout the world needs many volunteers. Would you be willing to help? Click Here to view a number of volunteer positions. 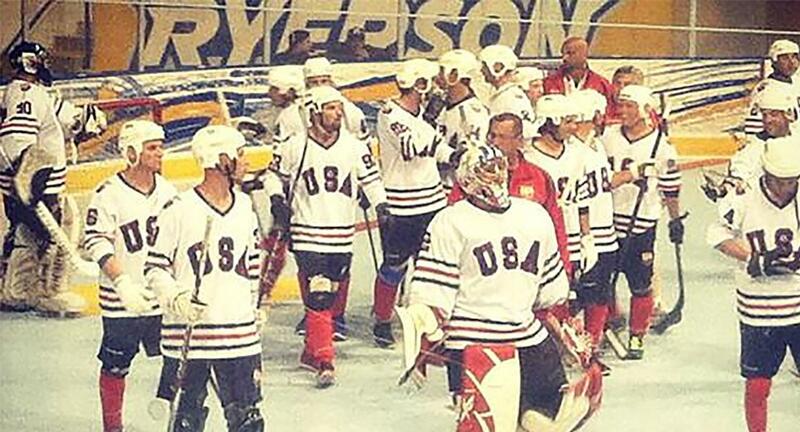 Please contact the United States DekHockey Federation for information about tournaments and volunteering.